Poetry The Road Not Taken Mrs. Elliott. Essential Questions? What affects the choices we make? Does every choice we make have a cost? What can we learn. 2 Essential Questions? What affects the choices we make? Does every choice we make have a cost? 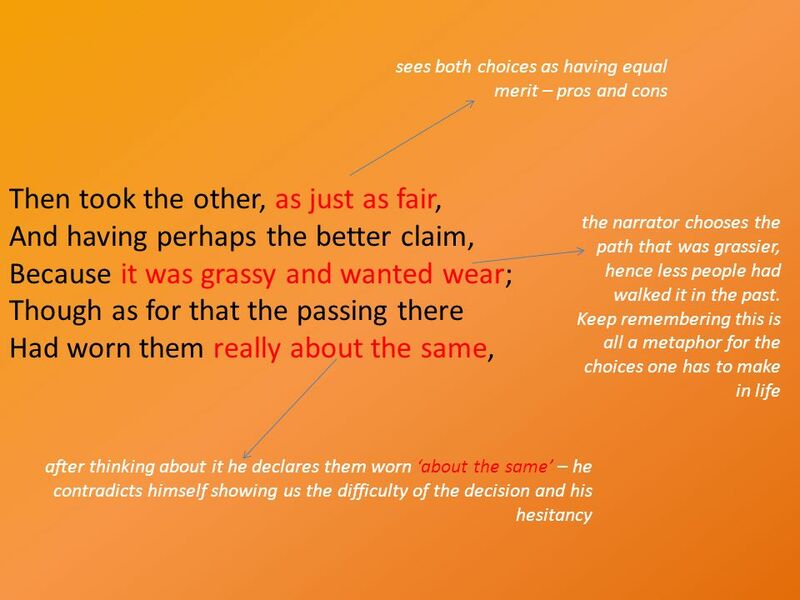 What can we learn from the choices made by others? Does choosing to do one thing mean giving up the opportunity to do something else? 4 The Road Not Taken By Robert Frost http://www.youtube.com/watch?v=ZzUm0wqhE7E Two roads diverged in a yellow wood, And sorry I could not travel both And be one traveler, long I stood And looked down one as far as I could To where it bent in the undergrowth; Then took the other, as just as fair, And having perhaps the better claim, Because it was grassy and wanted wear; Though as for that the passing there Had worn them really about the same, And both that morning equally lay In leaves no step had trodden black. Oh, I kept the first for another day! Yet knowing how way leads on to way, I doubted if I should ever come back. I shall be telling this with a sigh Somewhere ages and ages hence: Two roads diverged in a wood, and I - I took the one less traveled by, And that has made all the difference. 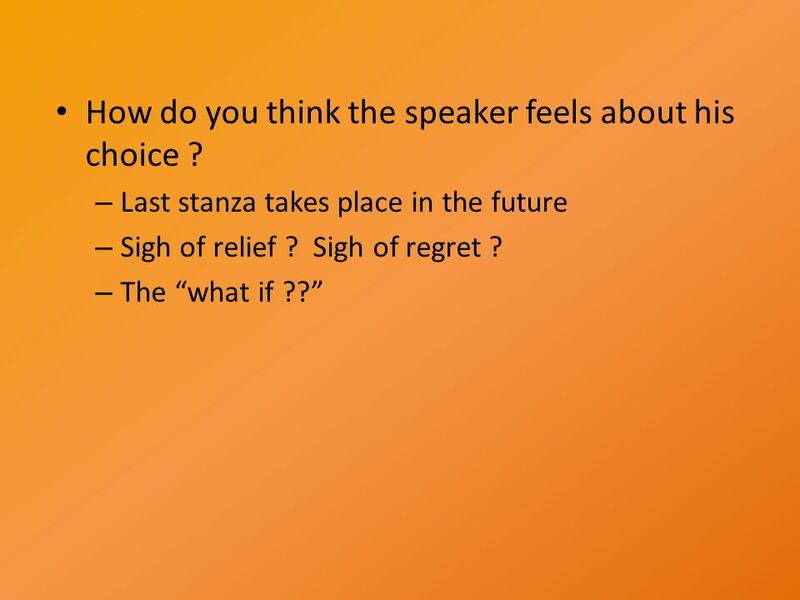 11 How does the speaker solve his dilemma? 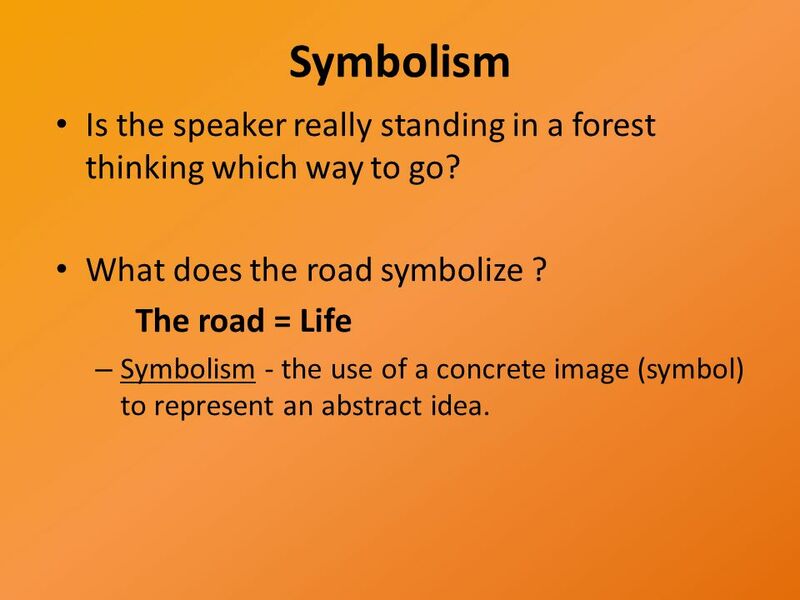 – He compares the two roads – He weighs the pros and cons – He tries to foresee the future Which road does he choose? – the less traveled by – The more adventurous / the less conventional ?? 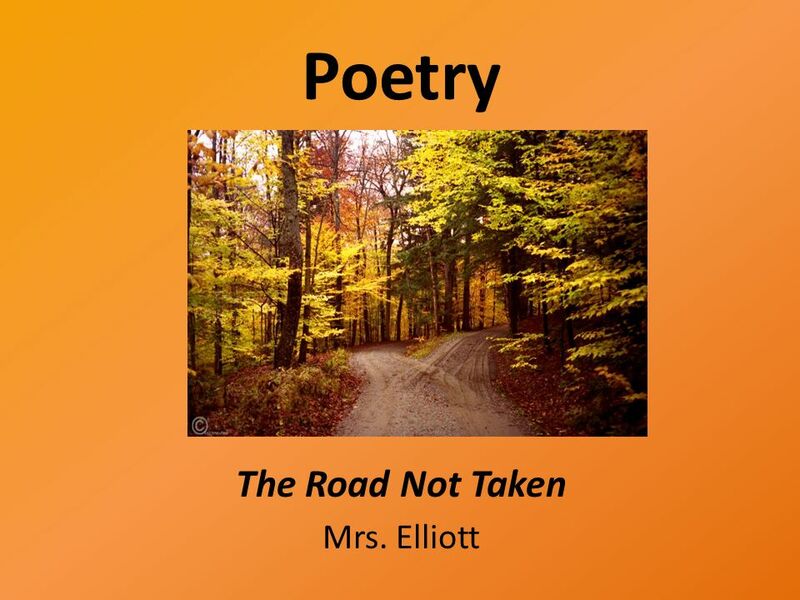 Download ppt "Poetry The Road Not Taken Mrs. Elliott. Essential Questions? 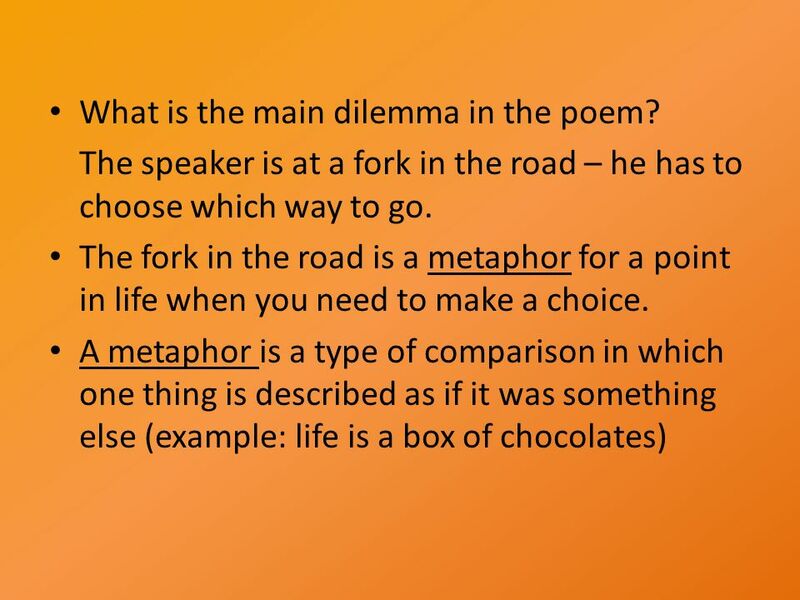 What affects the choices we make? Does every choice we make have a cost? What can we learn." Bell Work Reread/skim your poems. What is the overall theme in you piece? Now look at each poem individually. What is the emotion portrayed in the poem. 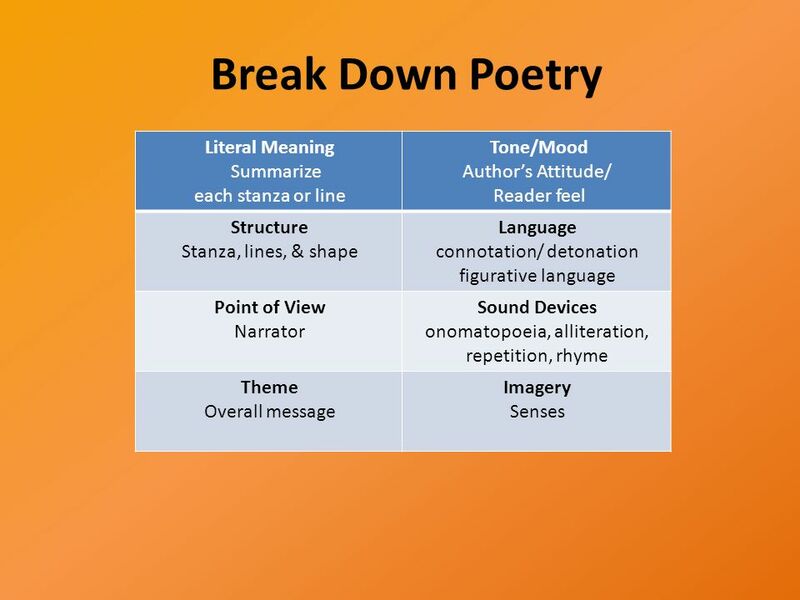 Poetry Definition – Writing in language chosen and arranged to create a particular emotional response through meaning, sound and rhythm. “Poetry can communicate. By, Rebecca Klett. TWO roads diverged in a yellow wood, And sorry I could not travel both And be one traveler, long I stood And looked down one as far. TP-CASTT The Road Not Taken. 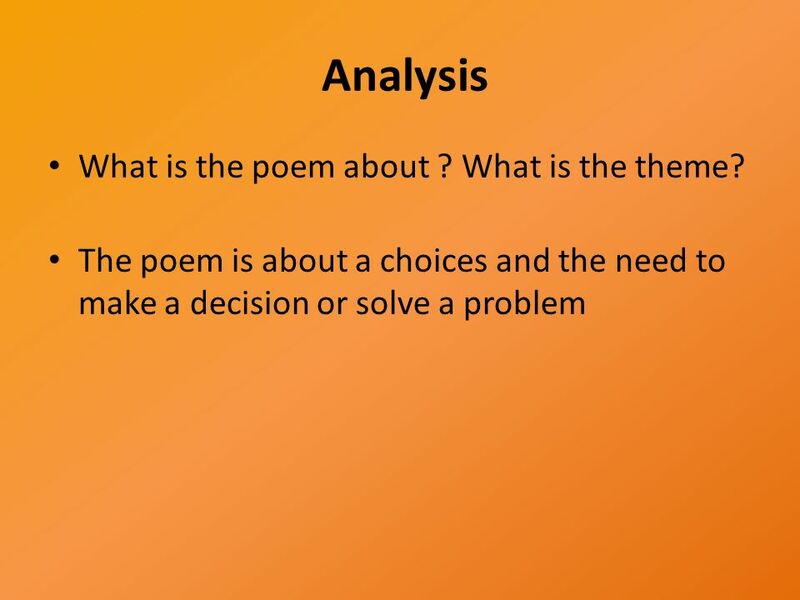 Background Info Read Poem Story Metaphorical Analysis Language Features Homework. The road not taken By Robert Frost "Road at Chantilly" by Paul Cézanne. 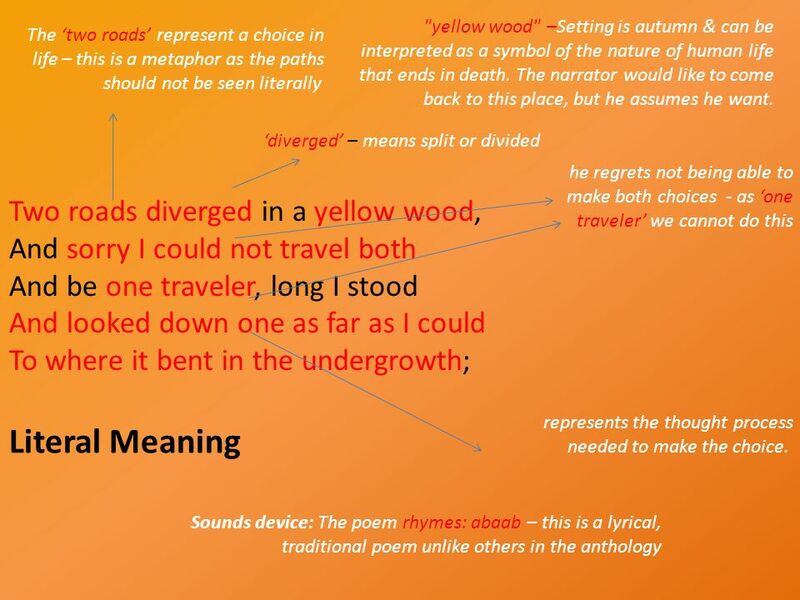 The Road Not Taken By Robert Frost. Two roads diverged in a yellow wood, And sorry I could not travel both. 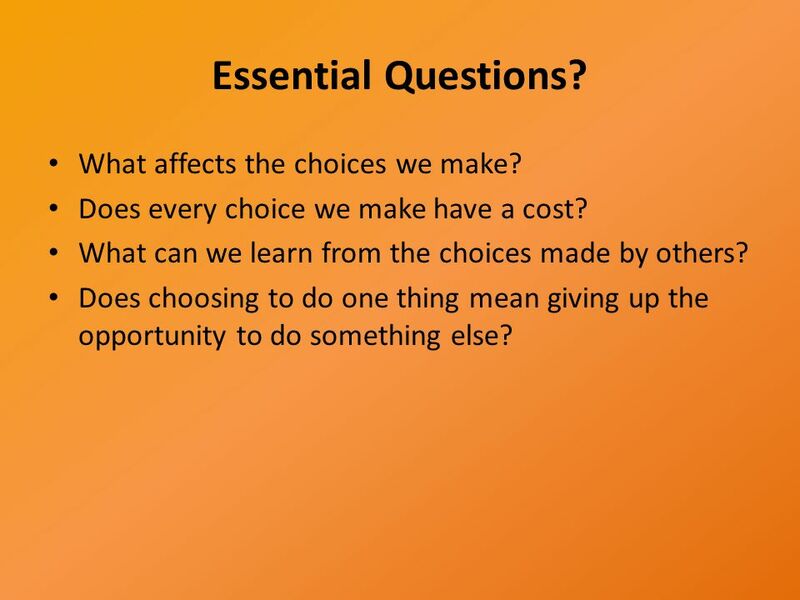 The Craft of Questioning Adapted from a PowerPoint by Christi Edge. 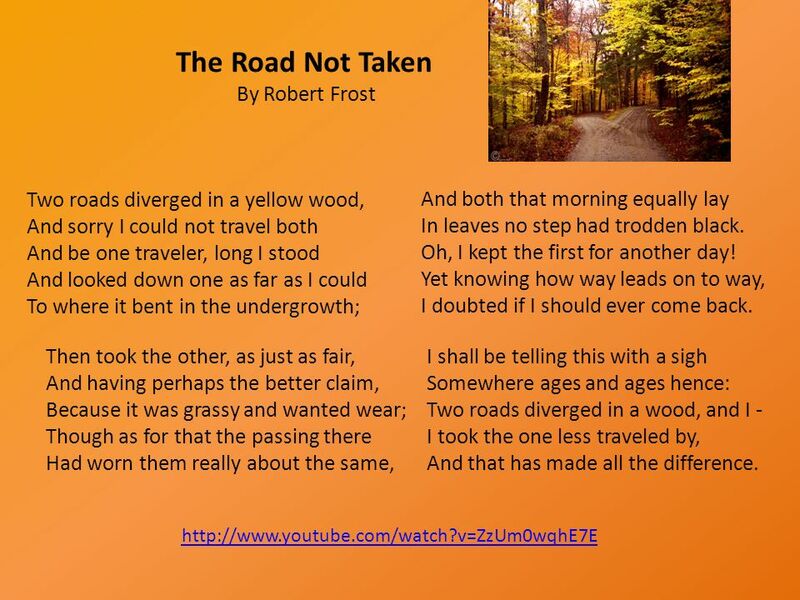 “The Road Not Taken” By: Robert Frost. 2 Some Tools of Economic Analysis  What is opportunity cost?  What questions must every economy answer?  What are the different economic systems that. 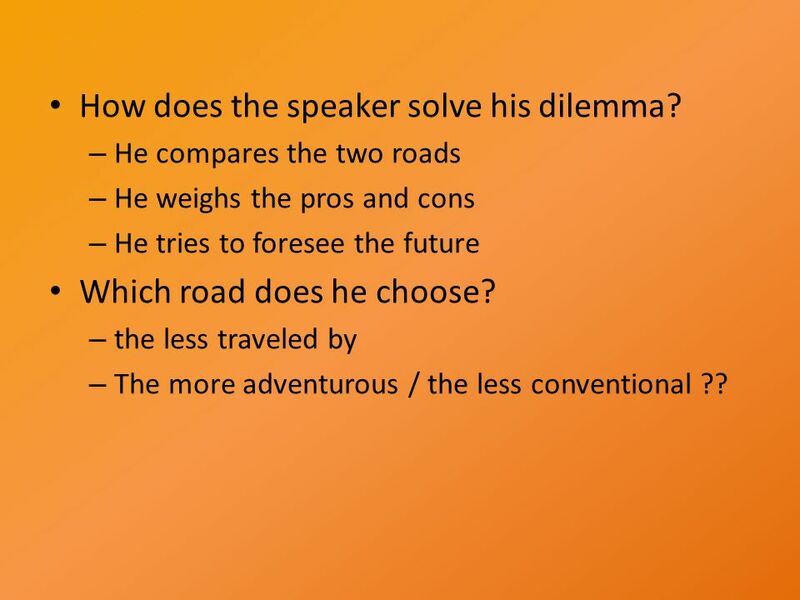 Read “The Road Not Taken” and answer the questions at the bottom. 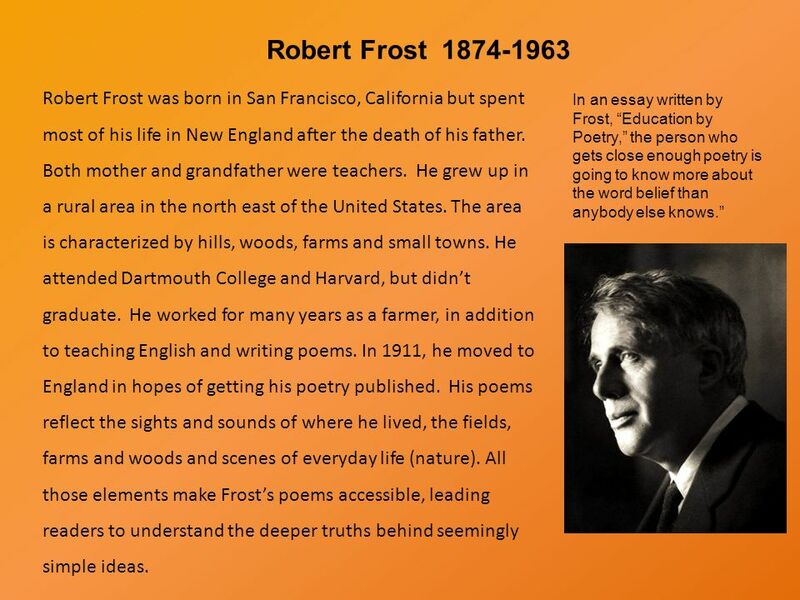 The Road Not Taken Robert Frost. The Road Not Taken By 谢爱仪 NO.19 W h a t i s t h e s i g n i f i c a n c e o f t h e t i t l e o f t h e p o e m ? Power Point for Beginners Overview  What is Power Point? 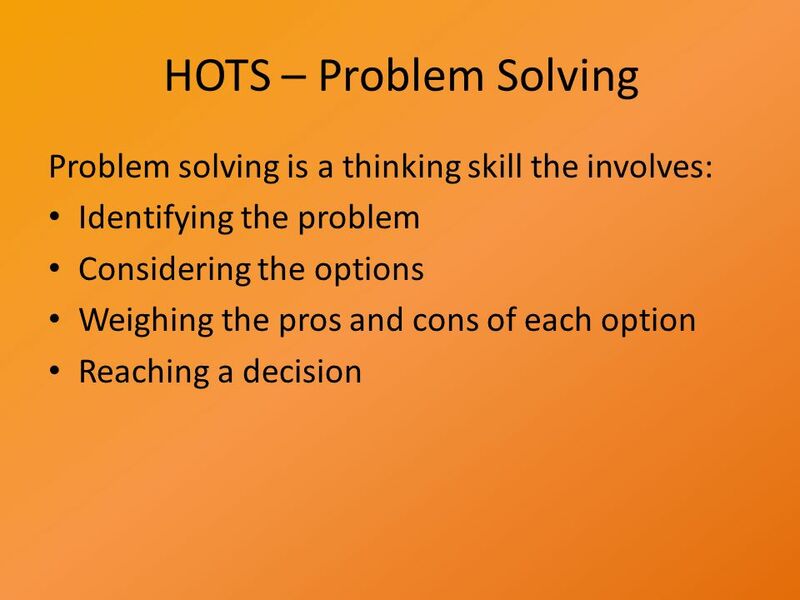  Slides  Design  Transitions  Animations  Sound effects  Tips for a great presentation.